During your holiday visit the village of Kayaköy, which is near Fethiye and about 90km from Kalkan. 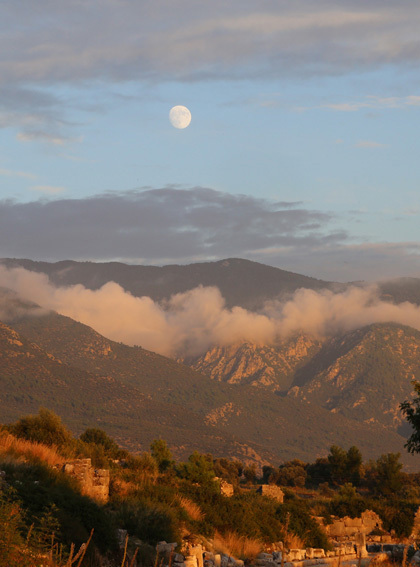 Kayaköy is situated in a quiet valley, a conservation area to the south of Fethiye. 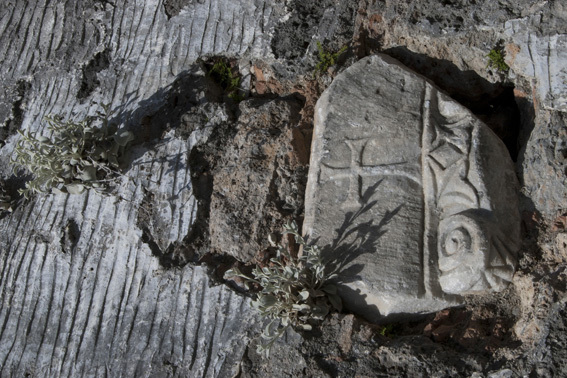 The village lies in the centre of the ancient Lycian Empire along the famous Turquoise Coast of Turkey. Believed to be the inspiration for Louis De Berniere's book "Birds Without Wings", it has a very special quality and atmosphere that leaves an impression on every visitor. Walking around the village and imagining life long ago - it's a very peaceful way to spend an afternoon or early morning, before it gets too hot, wandering among the wild flowers and herbs. 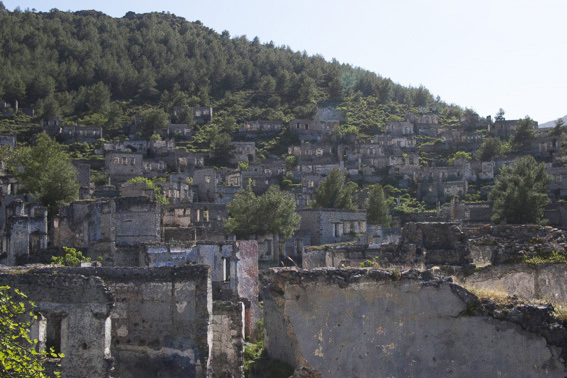 The abandoned village of Kayaköy has a rich past. 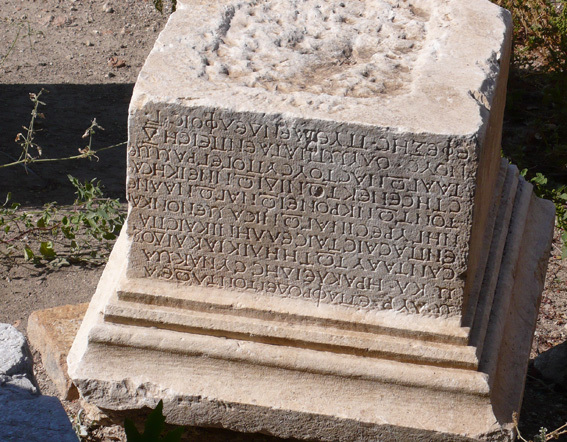 The Ottoman, Turkish speaking Greek-Orthodox farming community was forcibly removed as part of the population transfer in 1923. This was to help resolve the Greco-Turkish War (1919-1922). The ruins remain as a haunting reminder of this period of strife years ago. 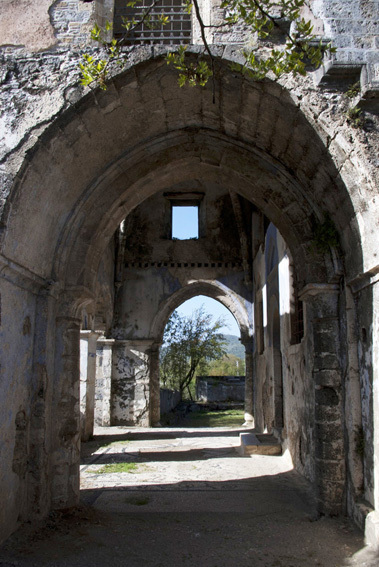 Kayaköy lies in a fertile valley farmed using traditional methods by local families. The old village is sparsely inhabited. The valley has some traditional tea houses, family run cafes and a couple of excellent kebab restaurants where outdoor dining is a must, sitting under flowering wisteria watching chickens or goats wander by. 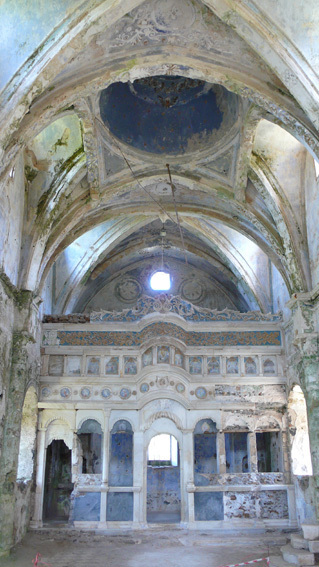 During your visit make sure you visit the two churches, remarkably intact with painted walls, and mosaic floors still visible. You will often notice paragliders in the sky overhead, taking in the views of the dramatic coastline and the deserted ruins. Many sporting activities are available to those who want them such as paragliding or diving. The area is full of things to see and do, lovely beaches, fabulous views, little wonder visitors return to Kalkan time after time.